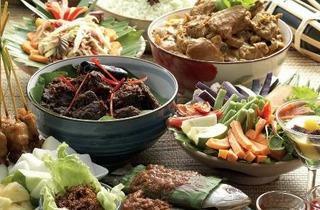 A slew of kampung-style Malay, Chinese, Indian and Western delights await diners at Bebe’s Kitchen this Ramadhan. 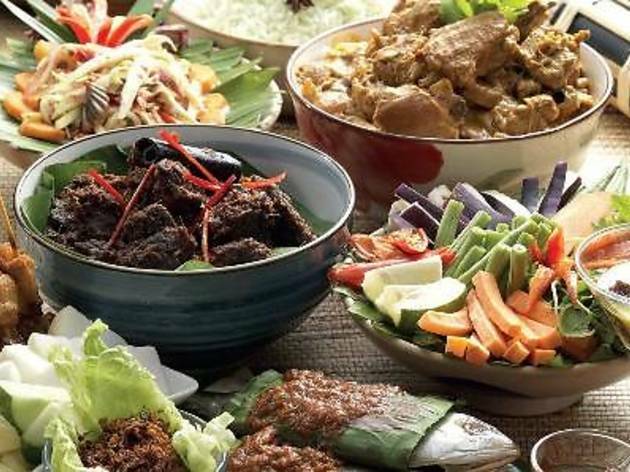 Expect a buffet dinner packed with culinary favourites such as kerabu ayam, nasi impit, pasembur, ikan tilapia masak pegaga, bayam goreng udang, pulut durian, kuih Melayu and sambal petai ikan bilis. Our advice? End the meal with some refreshing air batu campur to put some icing on the cake.